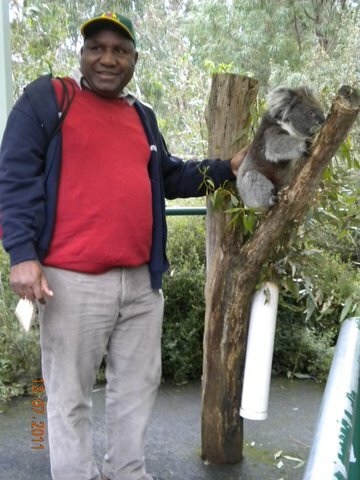 Koala Bears are great attraction for tourists to Australia. One of the things I learnt about the beautiful creatures is that they only eat for 30 minutes and sleep for the rest of the day. Or if they are to do some of form of work, they would not go beyong 30 minutes. Their 30 minutes of work is equivalent to 8 hrs and they must rest or less they would distress. At the Cleland Park, the rangers time the work of Koala Bears brought out for the tourist to see. They only had 30 minutes with their visitors and are return to their home. Here, pngboy2011 is posing for that memorable shot. 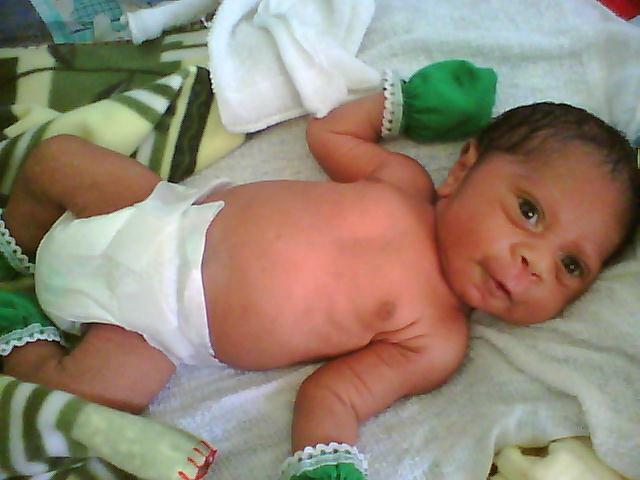 This is Jonathan Kua the III 14 hrs hours old. Taken at his grandfather, Rev. Dr. Kiki Gwayaweng’s house at Martin Luther Seminary.Dr.Kiki is senior Lecturer at Pacific Theological College, Suva, Republic of Fiji Isles. He is Simbu, Western, Morobe, what a breed. More of his pics will show up in the site in the coming months. Watch out for it. Cholera was never heard of in Papua New Guinea till 2009. 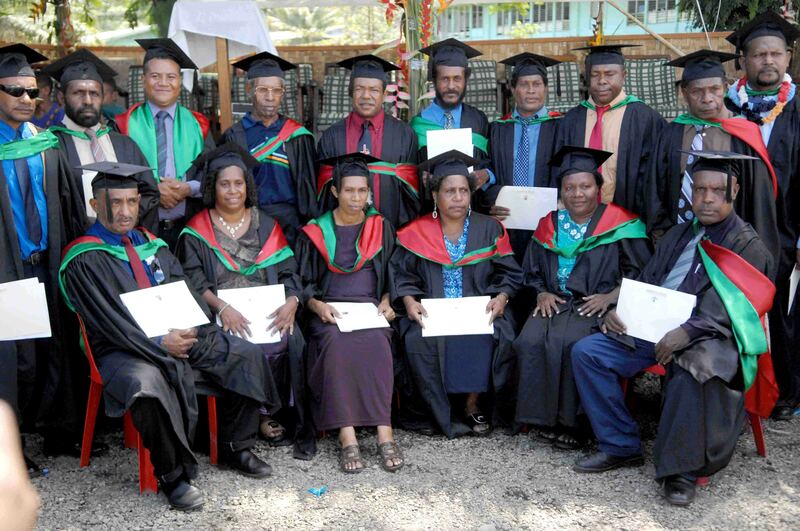 It first cited in a remote part of Morobe Province and spread out to many parts of PNG. Morobe and the Highlands Provinces reacted well to the outbreak of the sickness and contained it. However, cholera spreads to other parts of PNG and kills more than the lives it cliamed in Morobe. In the Western Province where they boast of having the giant gold and copper mine, the OK Tedi mine, wrost hit. As of yesterday, the death toll as reported by a radio network stands at 300. 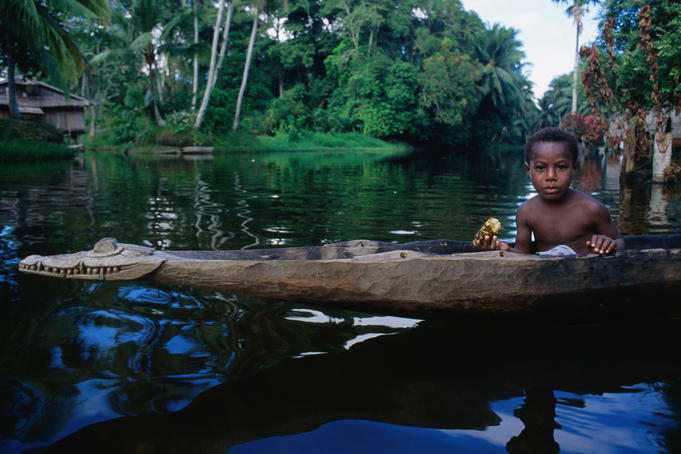 In the East Sepik where the Prime Minister comes from, more than 10 deaths are reported. Today’s, PNG National news paper reported 1 death in the capital city of PNG. When will the authorities work hard to contain it? When will people see the much publishized economic boom take real effect in the lives of the ordinary people? It is laughable to many citizens when they do not see or feel or benefit from the so called economic growth, a lip service made by the politicans with their cohorts, the beaurocrats. We know there is such a thing called homesick. Even lapun ol iken kisim. I am here in North Adelaide, Wellington Square thinking of my foursome beautiful children, Jojo, Matilda, Johns, and Wakai and my lovely daughter inlaw, Georgina and my cute grandson Jonathan Kua III, this song from hausboy kept me at bay. Please listen to it. It will soothe your nerves as it did to me. This is my real favourite. Well, I am Simbu man, home is sweat home. Nothng is like home, even the bright lights of Adelaide or Sydney does not make me sway my allegiance to Simbu, the Best. I had to copy this from Makannem’s website, another Simbu in Rome. Probably a Catholic Priest. His expression of our land, our makan is better than I think I would like to describe. Every night, I would watch this to see how beautiful the so called the rugged mountain of Simbu is, a precious gift from God, the creator. Where else can you find one like this? None, Everywhere is different and unique in themselves. Simbu is unique in its own right. Here is clip from Makannem. Enjoy it. PNG cousin brother Listen to this music. If you are a Papua New Guinean roaming this world and have stories to tell or want to share your knowledge with the world and at the same time want to earn some money, you can by writing on this website. Here is the link. Click here http://expertscolumn.com/referral/65788357. This link will lead to the site that is considered as one of best in the online writing. Show the world that you can do it. PNGboy2011 encourages you to do that>>>>>>>>>>>Wail o.